When you book your stay at the Comfort Inn Kenora you and your guests can enjoy a variety of main attractions that are located nearby: Casinos, Gaming, Cruise ship lines, Museums, Historic houses. Some major events take place in the area throughout the year and include: festivals, indoor sports, golf and more. The Kenora Golf and Country Club welcomes travelers. Breathtaking public art can be found displayed throughout the city. Guests who choose to stay at our hotel enjoy shopping nearby at a variety of stores located in the Kenora Shoppers Mall. The Comfort Inn® Kenora offers guestrooms featuring pillowtop beds, Truly Yours® bedding, and stylish bathrooms with new tile and a modern, granite vanity. All guestrooms include a 32" LCD flat screen television, free wireless high speed internet access, a refrigerator and a microwave. Your Morning Breakfast is served daily and is full of hot and delicious options, making breakfast at the Comfort Inn Kenora the perfect way to start your day. Your Morning breakfast features eggs, bacon or sausage, yogurt, fresh fruit, hot and cold cereals and more, including your choice of hot waffle flavours. 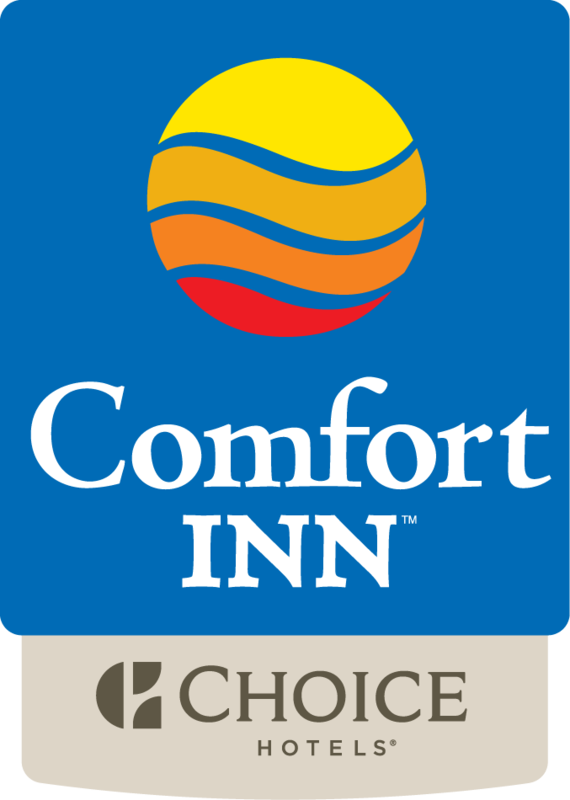 With our convenient location, the Comfort Inn hotel is the place to stay while travelling or doing business in the Kenora area!